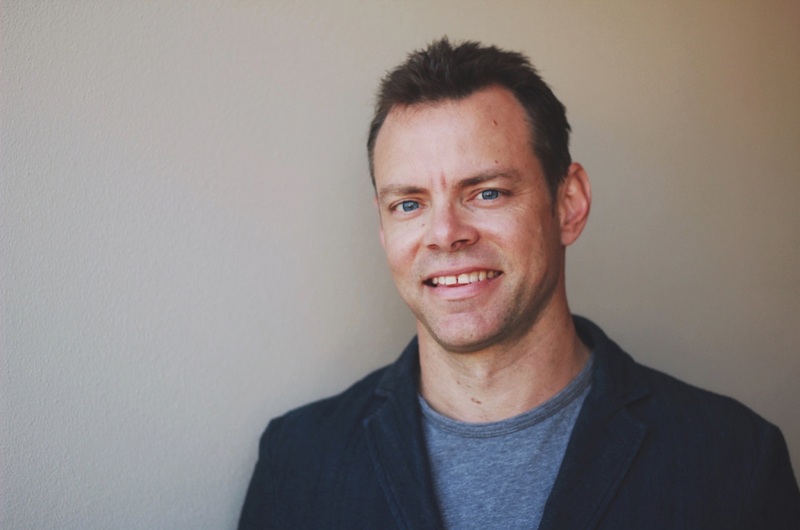 Derek Gerrard joins Spacecubed as the new Entrepreneur in Residence as Tim Brewer transitions to being a full-time entrepreneur again after leading two cohorts of companies through the Plus Eight Accelerator program. 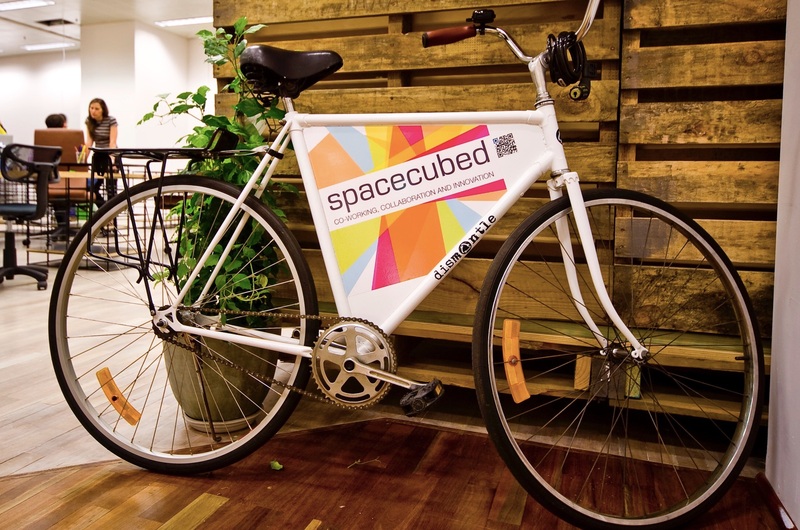 Spacecubed has been successful in securing an Australian Government Incubator Support initiative grant of $247,000 to support the rollout of two key pre-accelerator programs for 160 startups and entrepreneurs across Western Australia. Spacecubed is currently on the hunt for a Members Experience Coordinator and a Concierge to help support our growing community. Spacecubed is delighted to announce that FLUX is one of the top 5 finalists in in the 2018 Qantas Business Awards for best coworking space in Australia! At just under 2 years old, the space has shown that it can compete in quality and facilities on a national level. We’re pleased to announce that Spacecubed has been listed as one of the top 1000 high growth companies in Asia Pacific in the Financial Times. We came in at number 132 as the second fastest growing property company. The list considers companies based in 11 of the region’s more developed markets including Australia, Hong Kong, Japan, Singapore and India. In the past six years Spacecubed and our community has thrived and continues to grow and we are confident this will continue if we listen to members needs and keep delivering great spaces, programs, events and a community that can support them. Find out about some exiting new changes! Certified B Corporations are leaders of a global movement of people using business as a force for good™. They meet the highest standards of overall social and environmental performance, transparency and accountability and aspire to use the power of business to solve social and environmental problems. Spacecubed is currently looking for new team members to help support our growing community. FLUX powered by Spacecubed has been open only 12 months and we have seen a significant growth in the number of people and organisations utilising the space for events, meetings, coworking, resident desks and offices. We have a thriving community of startups, scale-ups and larger companies utilising the space and to grow their ideas and businesses. Spacecubed is proud to show its support for marriage equality and will be displaying our support through our logo on social media during the course of the postal survey. As Spacecubed continues to experience rapid growth we are now on the hunt for new members to join our team. Working for Spacecubed is an excellent opportunity to be part of something incredible, meet many interesting and motivated people and apply your skills to positive change throughout Western Australia. Many startups and small business owners have no idea that pitching an idea to an audience can lead to a loss of their Intellectual Property (IP) rights. Patricia Kelly, Director General at IP Australia explains how their partnership with Spacecubed can benefit community members. This week, Spacecubed and Bloom have signed a passport programme affiliation which further solidifies the relationship between the two Perth based coworking spaces. 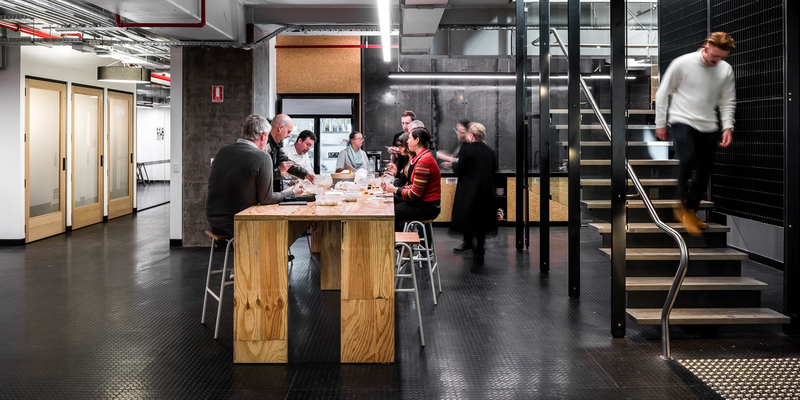 Spacecubed makes a new connection with Bunbury located Maker + Co.
We're on the hunt for a Programs Manager, could it be you? Spacecubed on the look out for a talented Programs Manager! With just two more sleeps until Perth’s newest hackathon graces Spacecubed, we’re excited to share with you some recent last minutes developments and offers. Beyond Bank's $50k grant for entrepreneurs, apply here! 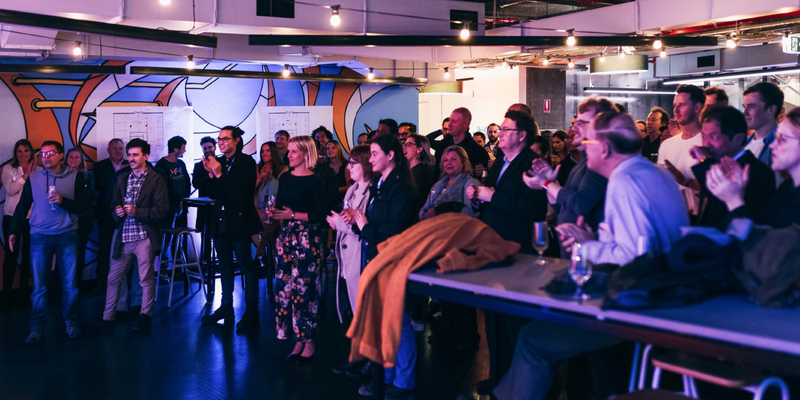 Innovation is the talk of the town at the moment, and after hosting our latest hackathon, the HBF Activate program, along with Unearthed having been inspiring innovation in hackathons over East just recently, we have another innovative program we want to share with you. This program aligns with the vision of Spacecubed and FLUX, supporting entrepreneurs and providing opportunities for business growth - find out more here. This year Spacecubed turned 4. 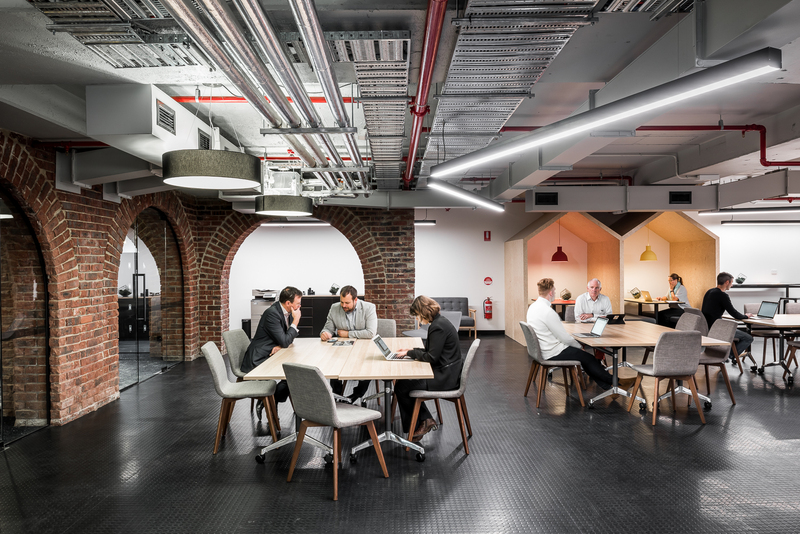 With the vision to support 20,000 entrepreneurs and businesses by the year 2025, we’re on target and have just opened our latest coworking space, serving even more sectors comprising the Perth economy. As Spacecubed’s community continues to grow, we are seeing a greater demand in facilities and services assisting the development of businesses in Perth, and Australia. 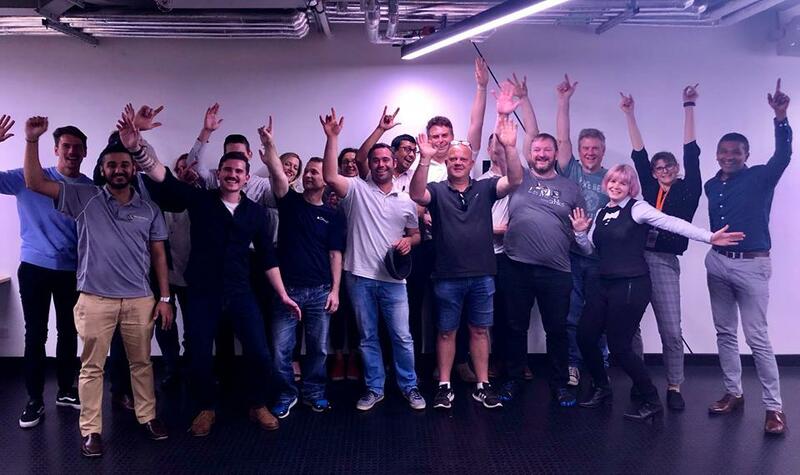 On Friday 16th September, we officially launched our latest coworking space, FLUX, bringing even more events and meeting room spaces online. One of the many programmes Spacecubed runs, teaming up again with Gooding Partners, and supporting Entrepreneurs, Innovators and Changemakers is the Intensify Scholarship, comprising of: a three month unlimited coworking membership, one hour weekly one-to-one mentoring with an Office Hours mentor and access to extra mentorship, access to a community of 750+ members and opportunities to attend events and workshops. 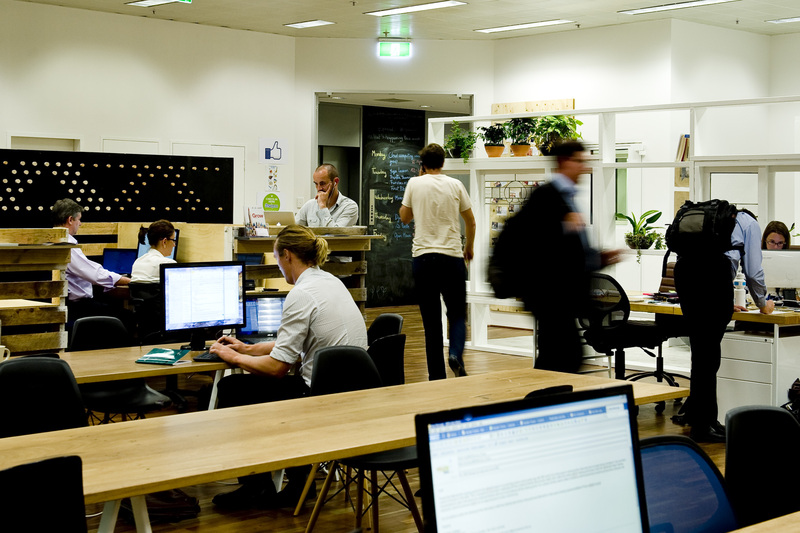 HBF, Western Australia’s leading health insurer, have partnered with Spacecubed, Perth's largest entrepreneurial hub, to launch the HBF Activate programme. Western Australia, sharing the same timezone with 60% of the world’s population, has crafted the reputation for being a world leader in mining, oil and gas and agriculture. However, in the last two years, the mining boom has lessened considerably, demanding new, innovative ways to disrupt, refresh and re-engage the industry. The last year has flown by, and Spacecubed is continuing to grow with the opening of FLUX Level One today, 1st June 2016. For a city in a supposed economic slump, and one of the world’s most isolated cities at that, Perth’s creating quite the name for itself. 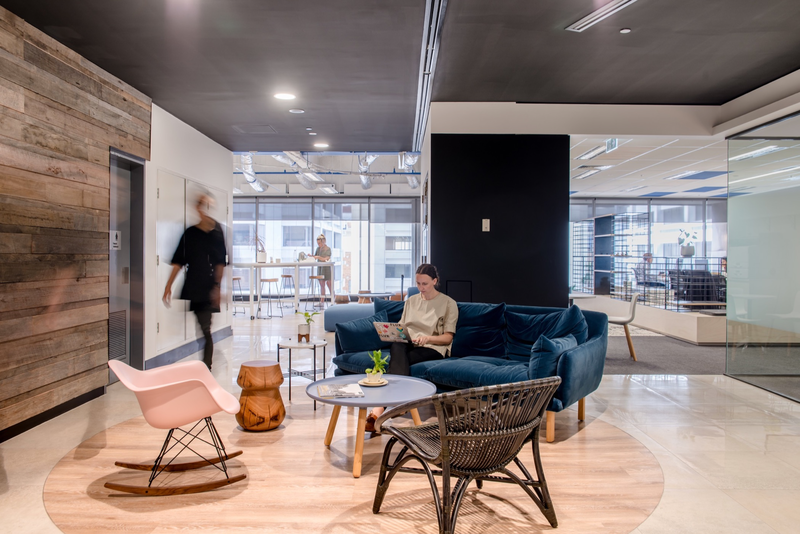 While more than 10% of Perth’s office space is now completely empty due to the slowdown in the iron ore and engineering sectors, a new generation of office type is emerging in Perth’s CBD; it’s a type of office space that holds a growing and exciting focus on the concepts of coworking, networking and community. The FLUX 'Graphics Artworks Competition' will open at 9am on Thursday 7th April, giving established and up-and-coming Perth based street artists the opportunity to win a $2000 first prize and $1000 second prize by creating a mural on selected walls in the FLUX workspace. Have You Downloaded the New Spacecubed App? It’s Live! We’ll provide you with the latest news, member networks, and spaces to take your ideas to the next level. After the highly successful 2015 program, Vocus Upstart is back for round two. Twelve months ago, we opened up the doors on Level 9 of 45 St Georges Terrace and have welcomed over 100 coworkers, innovation teams and organisations to the space. We are pleased to announce our partnership with Perth based independent accounting firm, Gooding Partners to provide accounting and taxation advice for early stage businesses based from Spacecubed. On Tuesday evening we were excited to announce the 3 winners of the 2015 RAC SeedSpark program at the RAC WA head office. Join in the Spacecubed Christmas Celebrations on Friday 11 December from 3:30pm. It’s been a mammoth year for Spacecubed and its now 700+ members. 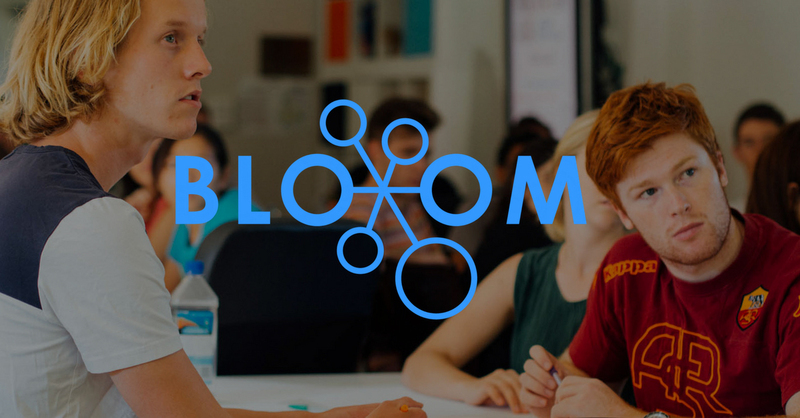 BloomLab at St Cat’s is a collaboration between Bloom (previously known as Profectus) and St Catherine’s College, UWA. It’s a space for young, innovative West Australians to create, network and gain real-life business experience. The coworking space supports young entrepreneurs and regularly holds workshops and other events, focusing on developing entrepreneurial skills and a supportive young start-up community. A big congratulations to long term Sync Lab residents, APE Mobile who have just closed a successful $2 million Series A funding round, led by Jolimont Global and Viburnum Funds. Spacecubed members, Triplify and Uber have been collaborating and we’re excited to announce Triplify is the first Australian company to integrate with Uber’s new API.